Dr. Kulchytsky will speak in Ukrainian. PowerPoint slides containing a summary of his talk in English will be shown as well. His first lecture was held in Toronto on November 6. He will also be speaking in Ottawa, Montreal, Edmonton, Victoria, and Winnipeg. 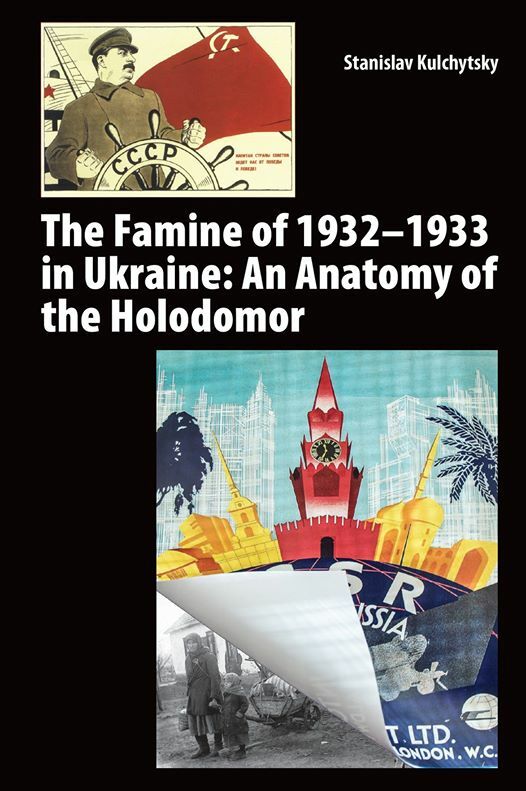 Please note that the date of the book presentation in Toronto, at St. Volodymyr Ukrainian Orthodox Cathedral should be changed to November 11, after church services (about 12 noon). Free and open to the public. UVic parking rates apply.